We are now several episodes into the freshman season of the twelfth (or thirteenth) Doctor. Peter Capaldi certainly has some big shoes to fill. Although, much is new, such as the furnishings in the TARDIS and a sometimes bewildering accent, yet some things remain the same. His companion is still Clara Oswald and the sonic is still green. Like so many times before it seems crucial to a smooth transition for a new Doctor to keep around the previous companion. It tends to soften the blow and if the new companion is on board, then the audience is “allowed” to be also. There has usually been some initial reluctance on shocked companions to accept a new face, but by the end of episode one usually they are totally on board. Rose’s transition from Nine to Ten is especially well done. Clara’s transition was anything but smooth. She seemed utterly destroyed by the new face and personality. Which on the surface seems reasonable, she did have a deep connection with Eleven and his death was quite traumatic. However, given she has apparently been saving the Doctor all through history a Doctor with a different face should not seem all that shocking. Yet, it takes a call from the “grave” to convince her the new guy is legit. While Clara is dealing or not dealing with a new Doctor, that new Doctor is trying out his new personality. He seems much more arrogant, sardonic and cold than any Doctor in recent years. Certainly, some similarities to the first Doctor there. Nine through Eleven were infatuated with humanity, and although they recognized our faults they also saw us as a great sense of hope. The First Doctor seemed reluctant to see humanity as much more than an annoying distraction. Twelve does not seem to have that extreme viewpoint, but falls somewhere in the middle leaning toward the First. Other major differences seem to be his calculating nature as opposed to a rush in and ask questions later recipe for life. The first three Doctors of the new series were generally so caught up in curiosity, they would blindly walk into situations without even the hint of a plan. 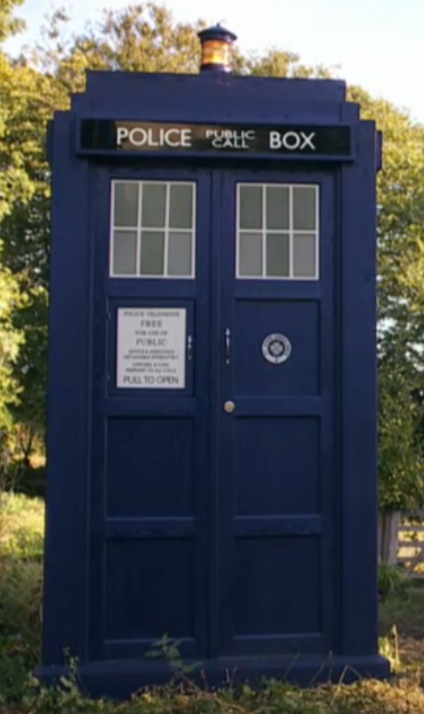 This gave the former Doctors almost a childlike sense of wonder. In that way, it made them selfless and easily caught up in the plight of strangers. The new Doctor would seem to be much more selfish. He certainly is up to the task of helping strangers, but he is far more hesitant than his predecessors were. Twelve’s relationship with his companion also seems outside the norm we have been accustomed. He seems to leave Clara alone more often than not. Only to show up at inopportune times and lead her off to life endangering romps. 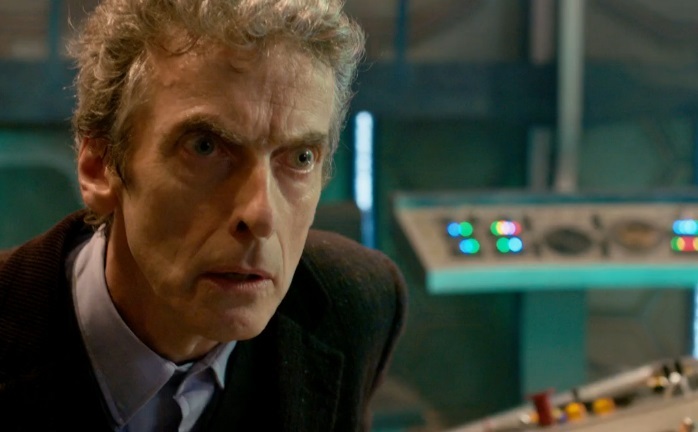 Given how visceral and intimate Clara’s relationship with Eleven was, she is downright chilly toward the new Doctor. So far, we have seen her much of the time away from the Doctor. Either attempting to live her “normal” life or even being left behind to fend for herself. This tendency to let the companions live “normal” lives is not new. Amy and Rory also had visits from the Doctor rather than being constant cohorts. Although prior to that, the Doctor’s companions lived solely on the TARDIS. Many of which would never see their own planet or time again. I believe that makes a much stronger link between Doctor and companion. It makes them like family, rather than just some acquaintance they hang out with from time to time. 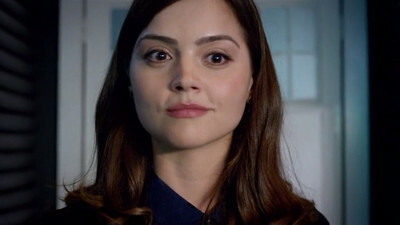 It seems unlikely much will change between the Doctor and Clara, other than the fact Clara will move on. Most of the time the Doctor is forced to painfully leave companions behind, but I believe in Clara’s case she’ll be the one doing the leaving. Perhaps Clara’s replacement will fall into more classic companion routines. It remains to be seen whether these differences will help or hurt Capaldi’s tenure as the Doctor, but I imagine we will be in for more un-Doctorly surprises.